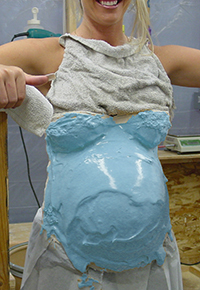 Alginate (pronounced AL-jin-it) is the extremely safe molding material most often used in LifeCasting. Alginate can be used for other types of molds as well. It is widely used in Prosthetic Medicine in the manufacture of artificial arms and legs. It is also used in General Moldmaking in the production of prototypes of new products. How Much Alginate Do I Need? Which Alginate Should I Use? 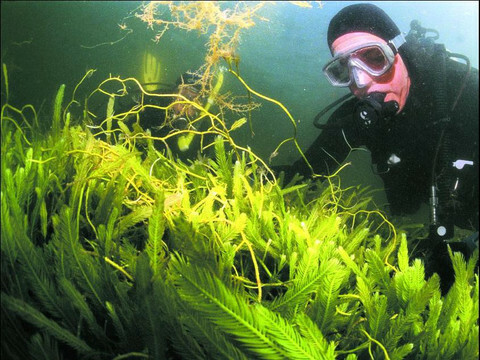 It is made from various food grade chemicals including alginic acid– an organic polymer derived from the stems of seaweed. 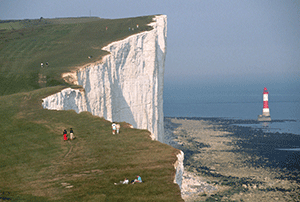 Another active ingredient in alginate is hydrous calcium sulfate, as found in the White Cliffs of Dover, England. When alginate “sets”, these polymers cross-link to one another using calcium ions as the glue, forming a flexible solid similar to rubber or cheese. 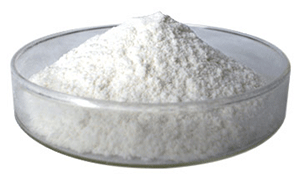 The alginate powder is mixed with plain water to form a thick liquid. 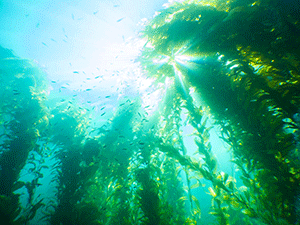 It can be as thin as pancake batter or as thick as cream cheese depending on the type of mold you want to make. This liquid is applied to the skin and in a few minutes (determined by the formula) the alginate “sets” to a rubbery consistency. Alginate is Hypo-Allergenic (safe) and does NOT heat up and does NOT stick to the skin. When the alginate is removed from the skin the surface of the alginate has captured every detail of the surface of the skin right down to the fingerprint. This is the mold. 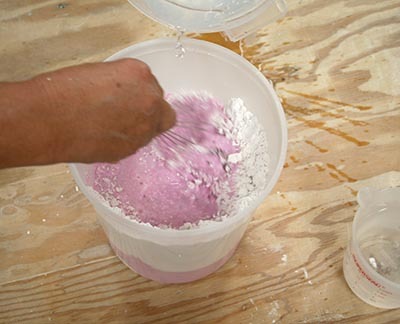 To produce a lifecast, a suitable casting material must be poured into the alginate mold. We normally use Gypsum Cement in LifeCasting. When the casting material “sets” or “hardens”, the alginate is removed and an exact duplicate of the body part has been produced. See Hand Casting Procedure.